The garden clearance may be a headache if you have a beautiful yard and want to maintain it. Sheds are perfect storage units but their time might come and they might have become useless and you don’t want them to take your place anymore. With help from our experienced teams you can get full, easy and fast garden shed removal. Our professionals will be on time ready to start immediately and do all the work for you. Prices are affordable, suitable and completely justify all the work done. You set the time and date, we send you one of our teams at your door. We offer services that cover everything, so your garden can be in the best condition all the time. You can book your garden shed removal services along when you use our garden waste removal or garden rubbish removal services. 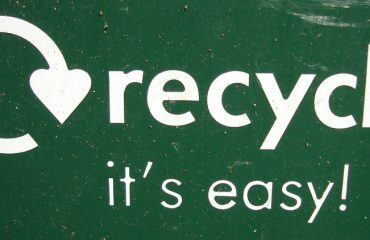 We clean, take away and recycle in order you to stay calm and satisfied. Our garden shed removal teams are ready to disassemble and remove your old shed from your property, dispose it properly also give your garden the shape that you always wanted. We keep it professional, safe and clean by recycling everything possible.